We are proud to present this 2014 Mercedes-Benz C250 Luxury Sedan. This is car is clean, mean and ready to be seen. It has a clean Carfax and a beautiful stance. It is all power and luxurious as a cashmere blanket. Come on down and take it out for a spin, just try to keep it under a 100. *Call or Text us at 702-900-4066 to speak with one of our knowledgeable representatives for more information! We are here for you and will answer faster than our competitors. This vehicle is clean and runs like a dream. We rigorously test drove the vehicle to make sure it DOESN'T have any ENGINE, TRANSMISSION or SAFETY issues, because safety and customer satisfaction are our main goals. We've put this vehicle through our 125 CPO point inspection, which it passed with flying colors. ALL BASIC SERVICES PERFORMED, ALL MAJOR PARTS INSPECTED, FLUIDS TOPPED OFF, BRAKES INSPECTED, TIRES BALANCED. The vehicle has CLEAN TITLE and checks out excellent. We are sure you'll love this vehicle! We offer convenient online payments and we will hold any vehicle with a $500 deposit. Please visit us on either WWW.CERTIFIEDAUTOLLC.COM to fill out a fast credit application or to view our inventory, on our Facebook page Certified Auto LLC, or on Instagram www.instagram.com/certifiedautollc702 to explore our entire lineup of great vehicles and stay in touch with our recent additions. We are a Licensed Dealer and Repair Facility in the heart of beautiful Las Vegas. Our prices are always very low. Don't miss your chance to own this great vehicle for less money today! We work with a wide variety of BANKS and CREDIT UNIONS to help you get financed and will do our best to get you the lowest payments we can. On our website you can fill out the credit application if you are thinking about financing, so we can make this process easy and for you! Warranties are available from 90 days up to 4 years. Prices are subject to change upon dealership discretion. We are a dealer registered in the state of NV and our prices are always very low. We are a family owned dealership. And we treat every one of our customers like part of the family. No matter your budget we have something for everyone. Driving is a Privilege and want everyone whom purchases a vehicle from us to be proud, and satisfied with their investment. Our motto is "We're The Key To All Your Auto Needs!" So come by and visit us we are always here to get you into the vehicle you want. So don't miss your chance to own a great vehicle for less money today. For more information or to schedule an appointment call or text at 702-900-4066. 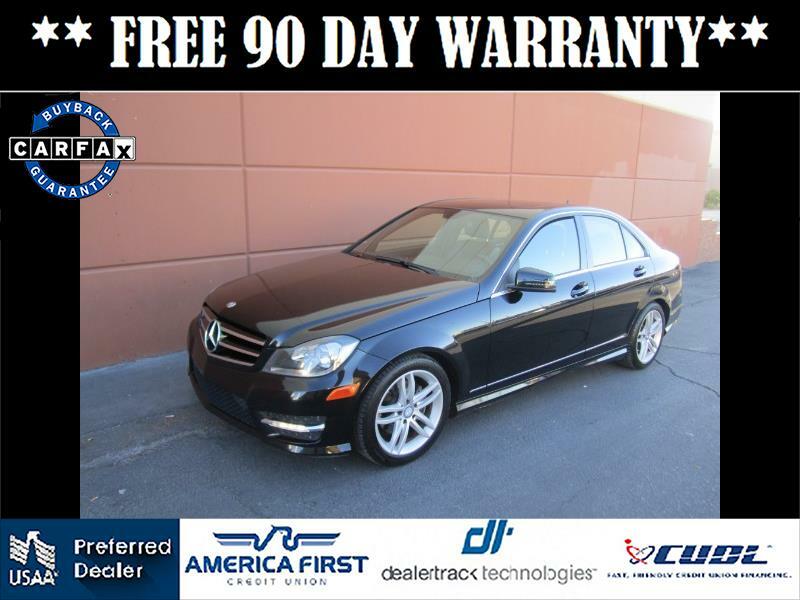 Please visit us on either WWW.CERTIFIEDAUTOLLC.COM to fill out a fast credit application or to view our inventory, on our Facebook page Certified Auto LLC, or on Instagram www.instagram.com/certifiedautollc702 to explore our entire lineup of great vehicles and stay in touch with our recent additions. ALL FINANCE DEALS ARE BASE - O.A.C.